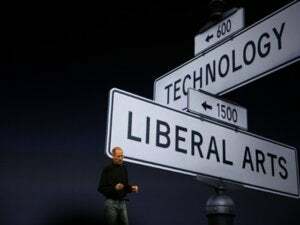 Editor’s note: The following article is reprinted from Macworld U.K. Visit Macworld U.K. for the latest Mac news from across the Atlantic. 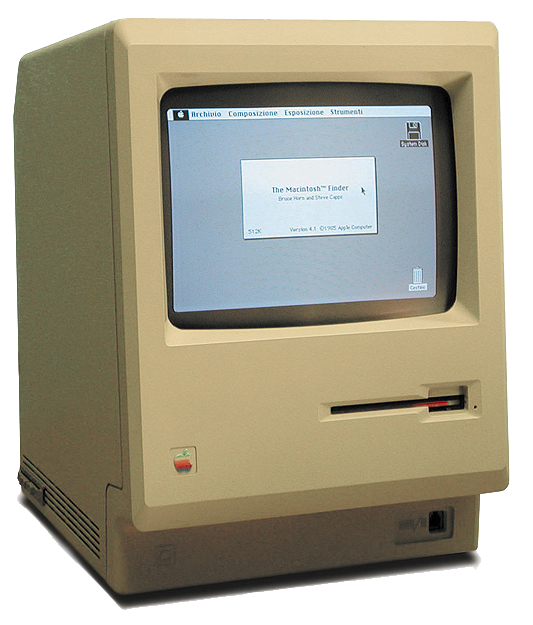 The Macintosh launched 30 years ago on January 24, 1984. The world was a different place back then. 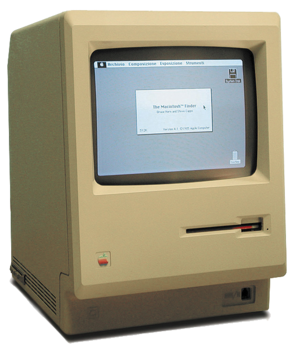 To give you an idea of what the world was like that year, here are a few other things that are turning 30 or celebrate their 30th anniversary in 2014. 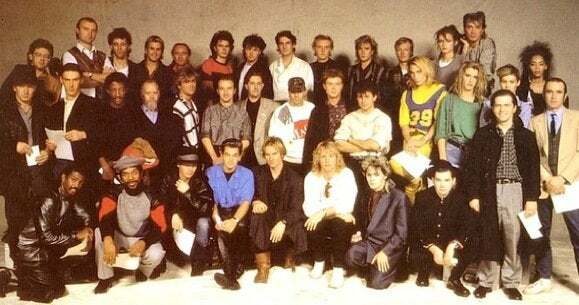 Bob Geldoff gathered 36 pop musicians together to form Band Aid and recorded ”Do They Know It’s Christmas” in order to raise money for famine relief in Ethiopia. When the track was relesed in November 1984, it sold one million copies in a week. The first episode of TV sitcom The Cosby Show aired in September 1984. Starring Bill Cosby, the show was based on family life and many sitcoms since have followed the same format. 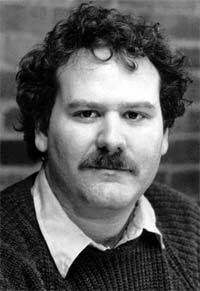 University of Southern California professor Fred Cohen published “Computer Virus—Theory and Experiments,” a paper in which he warned about and gave the first definition of computer viruses. In 1984 Michael Dell created PC’s Limited while a student at the University of Texas. 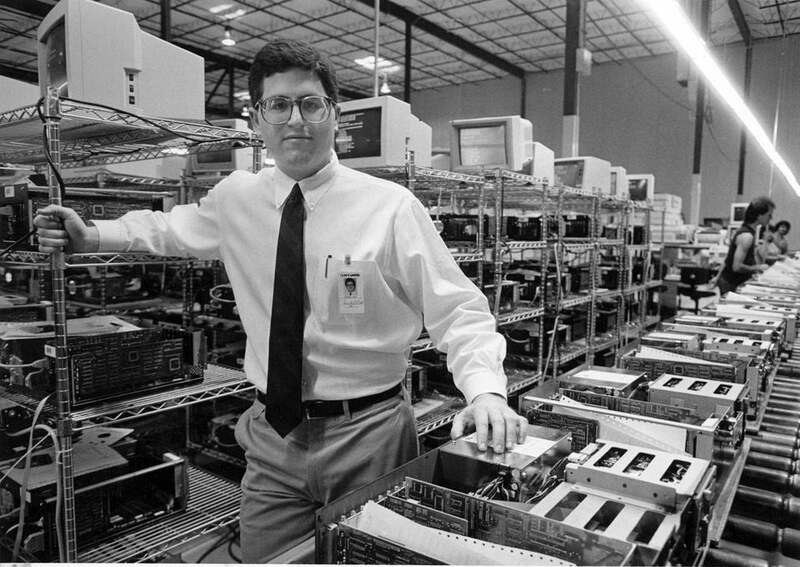 He sold IBM PC-compatible computers built from stock components from his dorm room. The movie musical staring Kevin Bacon hit the silver screen in February 1984. Fujio Masuoka invented flash memory when he was working at Toshiba. 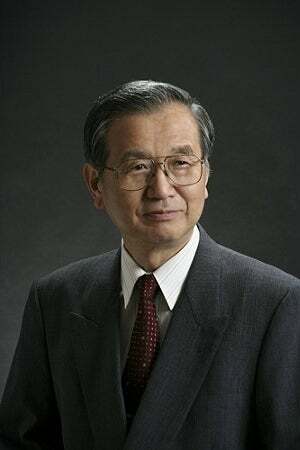 Having received no recognition for his work, Masuoka quit to become a professor at Tohoku University and sued Toshiba, settling in 2006 for a one-time payment of ¥87 million. Staring Bill Murray, Dan Aykroyd, and Harold Ramis as ghost catchers in New York City, Ghostbusters was released in June 1984. By the end of 1984 the movie made over $220 million. 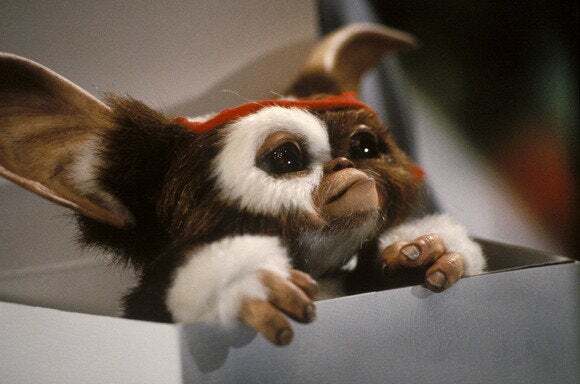 Produced by Steven Spielberg with a screenplay by Chris Columbus, Gremlins warned us not to get mogwais wet or feed them after midnight. Released in February 1984, Lionel Richie’s “Hello” went to number on the U.S. Pop, R&B, and adult contemporary music charts. 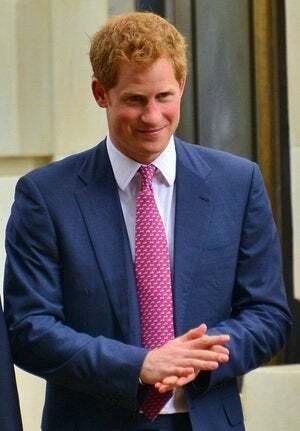 The second son to the Prince and Princess of Wales was born on September 15, 1984. 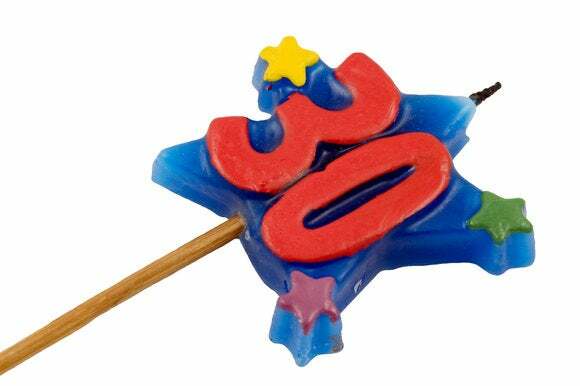 Prince Harry will be celebrating his 30th birthday this year. Harrison Ford reprised his role in the second Indiana Jones film, which hit the silver screen in May 1984. It was directed by Steven Spielberg. 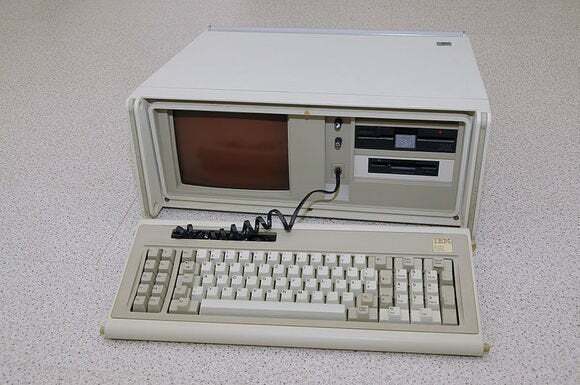 Apple’s sworn enemy at the time, IBM introduced its first portable computer, the IBM Portable. It weighed 30 pounds, so wasn’t really portable by today’s standards. IBM also introduced the AT computer in 1984. AT stood for Advanced Technology but the computer was beset by problems including an unreliable hard disk drive. 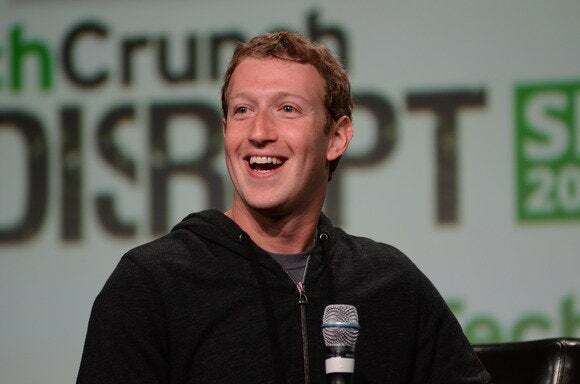 The founder of Facebook was born on May 14 1984. 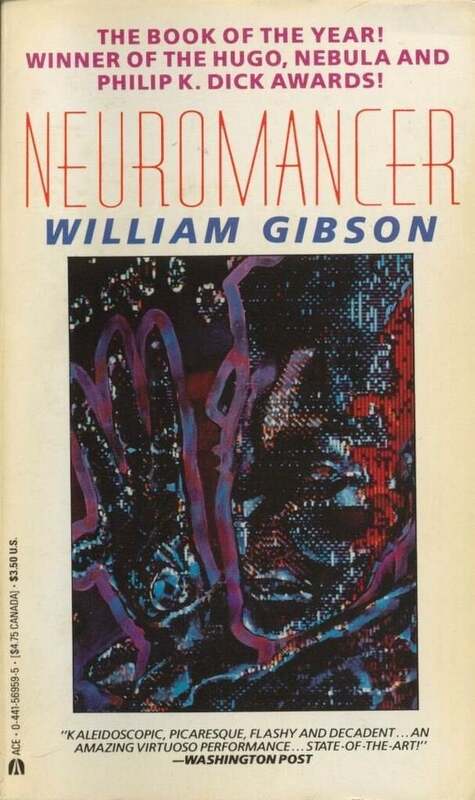 This 1984 novel by William Gibson included the first use of the word cyberspace. The world’s first desktop laser printer, the HP LaserJet was introduced in May 1984. It cost $3500. The tile matching puzzle game was released in the U.S.S.R. on June 6, 1984. Arnold Schwarzenegger starred as The Terminator, sent back to 1984 to kill Sarah Connor. 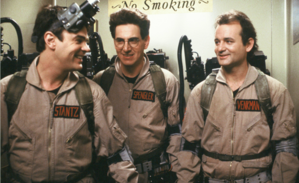 The film was released in October 1984. The Lost in Translation and Her actress turns 30 on November 22, 2014. This mockumentary satirized the rock and roll lifestyle. It has become a cult classic. Macworld U.K. editor since 2008, Karen has worked on both sides of the Apple divide, clocking up a number of years at Apple's PR agency prior to joining Macworld U.K. Career highlights include launching the iPod and OS X while on the PR side, and honing news hound instincts while observing the astronomical rise of Apple following the Intel switch and the launch of the iPhone.